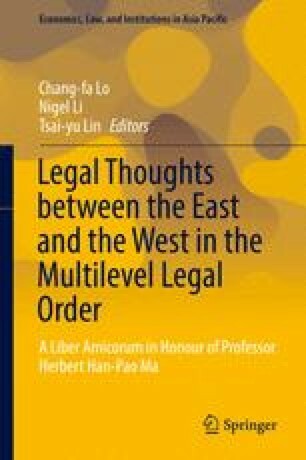 This chapter analyzes the evolution of “Western” international law as an intellectual and professional discipline in Republican China. It argues that statism and pragmatism define the major features of the Republic of China’s approach to the reception of international law. These characteristics transformed the law of nations into universally valid normative claims and galvanized China’s intellectual focus from Westphalian sovereignty to the civilized nation concept. By examining the professionalization of international law in modern China, this chapter offers insight into the educational transplantation of the new discipline. The cultivation of China’s first-generation international lawyer contributed to the legal capacity of the Foreign Ministry. Chinese jurists’ participation in international law societies and the Shanghai Mixed Court further strengthened the nation’s legalist approach to diplomacy. Hence, this research provides a valuable case study of twentieth-century international lawmaking in Asia. This chapter is an abridged and revised version of Pasha L. Hsieh, The Discipline of International Law in Republican China and Contemporary Taiwan, 14(1) Wash. Univ. Global Studies L. Rev. 87 (2015).